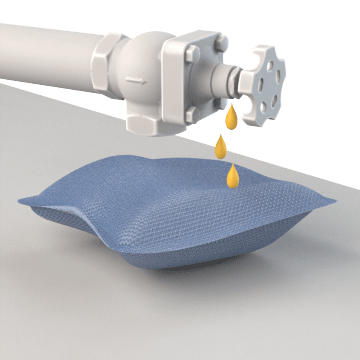 Soak up liquid spills using highly absorbent pillows to keep your area clean of spills and to help prevent workers from coming in contact with potentially harmful liquids. 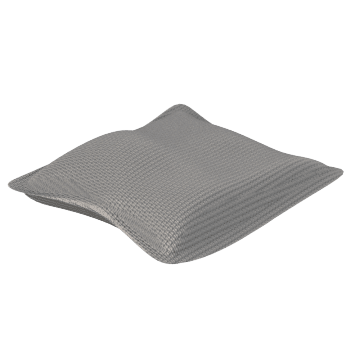 Pillows generally have a higher absorption capacity than pads and are often used in drip pans to contain runoff. They can also be placed under spigots, equipment, and hard to reach areas to absorb routine drips. Versatile general purpose absorbent pillows can be used to clean up a variety of water-, oil-, or chemical-based materials. 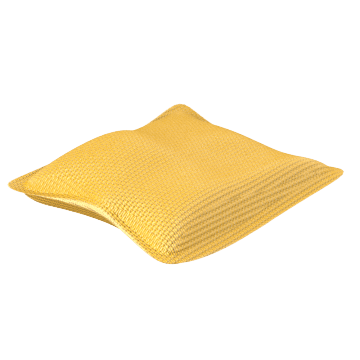 Clean up acids, bases, corrosives, and other chemicals and hazardous materials using these absorbent pillows.